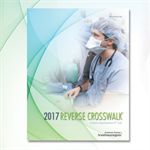 Reverse CROSSWALK® 2017 includes the CPT® anesthesia codes and cross references all the applicable CPT procedure codes that may be associated with a particular anesthesia code. 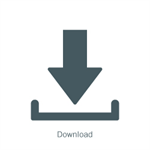 Available only as an electronic file for download, the download contains data files that can easily be uploaded into your system for fast, reliable search functionality. These files may be used with any software program that allows the import of these formats.